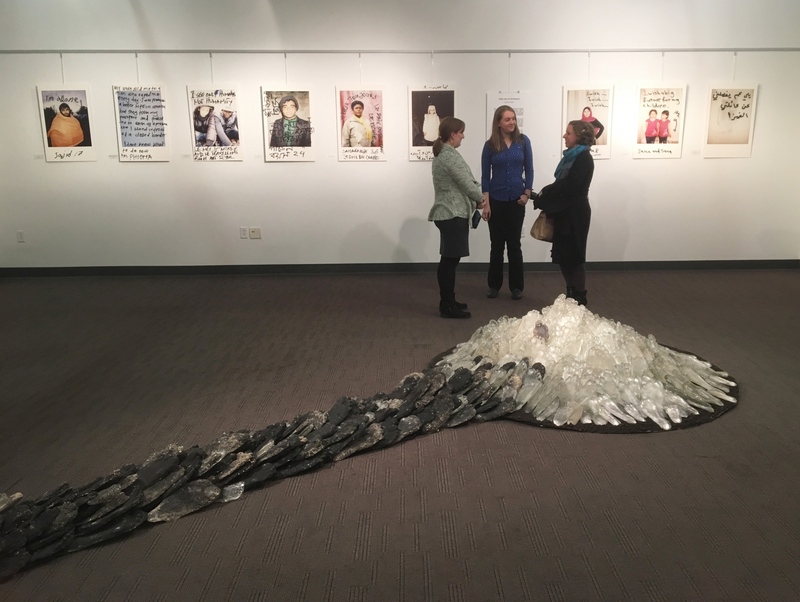 Together with Laura Donefer, Glass artist and creator of the glass installation ‘Todesmarche Revisited’, I am having an exhibition in the Cultural Arts Gallery at IUPUI until end of January 2019. We spent a week together in Indianapolis (IUPUI) and Bloomington (IU) to give talks & lectures to students. My pictures were also displayed for a week at the Jewish Community Center in Indianapolis.